Whether you’re looking for personal or commercial insurance in New York, look no further than Max J Pollack and Sons. For more than 80 years, they’ve been insuring the most important assets of the residents and business owners of the Empire State. They’re premium-quality products, extensive knowledge, proven track record of success, and personalized attention to detail are what set them apart from other insurance companies in the area. When you choose Max J Pollack and Sons for your insurance needs, you’ll have peace of mind knowing that you are well protected. Just like most other industries in the New York, there’s no shortage of insurance companies in NYC to choose from. But a lot of companies are giants in the industry, providing coverage for tens of millions of clients. While it’s certainly a great idea to choose a reputable company that truly understands the insurance industry, there’s something to be said about personalized service. If you’re looking for a company that offers outstanding customer service, has an outstanding reputation, and offers policies that will truly meet your needs, you should strongly consider Max J Pollack and Sons. 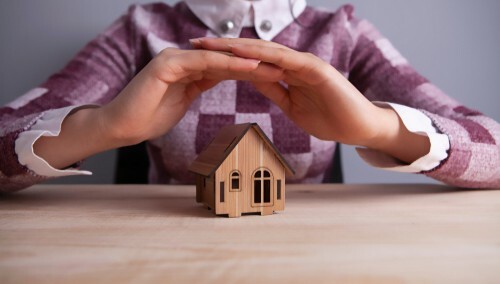 Max J Pollack and Sons is completely dedicated to protecting the things that matter most to you: your home and your business. For more than 80 years, this family-owned and operated insurance company has been offering the most comprehensive insurance policies for the residents and business owners of New York. 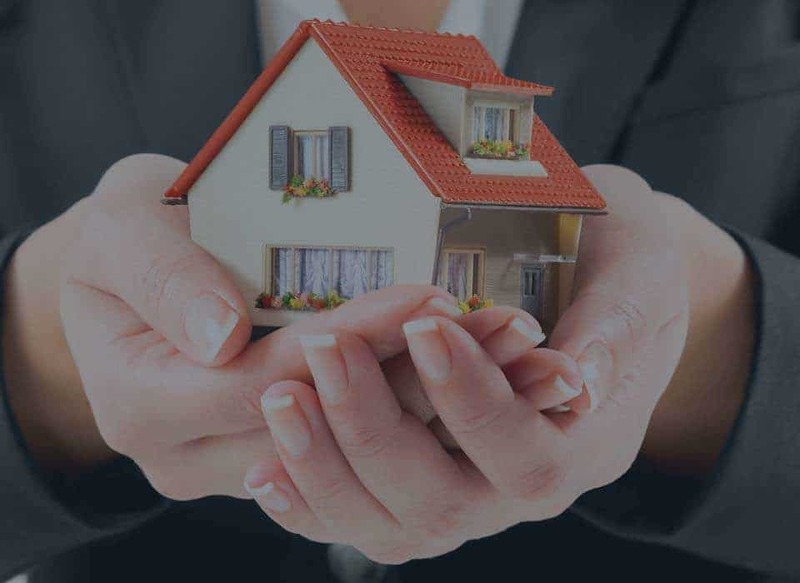 Whether you’re looking for personal policies, such as renters insurance NYC, home insurance NYC, or apartment insurance NYC, or you need to protect your business with commercial property insurance or liability insurance NYC, you can count on the staff at Max J Pollack and Sons to issue a policy that truly reflects your individual needs to ensure that your most important assets are properly protected. A lot of insurance companies in the New York area work with tens of millions of clients. While it’s certainly great to work with a company that has a proven track record of success and has extensive knowledge of the industry, there’s something to be said about individualized attention. More often than not, when you reach out to an insurance giant, you’re just another policy number. That’s not the case at Max J Pollack and Sons. The company strongly believes in treating each and every client that they serve just like they are their own family. Their entire staff will make it a priority to get to know you, your family, and your business. Whenever you contact them, you’ll be greeted by more than just a friendly hello; you’ll be given a warm embrace. That type of service is really hard to come by in New York, but at Max J Pollack and Sons, you’ll feel just like you’re a part of the family; because to them, you are family. When it comes to selecting an insurance company, the experience the organization offers is one of the most important factors to consider. At Max J Pollack and Sons, you’ll find the experience that you can count on to protect your products. They’ve been in business since 1936; that’s more than 80 years of experience! Over the past eight decades, they have garnered a tremendous amount of knowledge and insight about the insurance industry. They welcome any and all questions, and will always provide the most thoughtful and informative responses to your inquiries. With experience comes mastery, and the staff at Max J Pollack and Sons certainly are masters of the insurance industry. When it comes to insuring your most valuable assets, you don’t want to settle for a company that is anything less than exceptional. When you choose Max J Pollack and Sons for personal or commercial insurance needs, you can rest assured that you will be in the very best of care. To speak to a knowledgeable associated, dial 718.852.8193 or email info@maxpollackinsurance.com. You can also connect with the on Facebook and Twitter, or request a quote right on their website: MaxPollackInsurance.com.